Based in NYC since 2012, Valipala (formerly known as With Snack) tips their hats to the great groove makers of yesteryear while continuing to rethink modern R&B with a union of funk, jazz, and progressive rock. Known for their virtuosic arrangements and animated live shows, a night with Valipala is bound to somehow leave you both exhausted and energized. 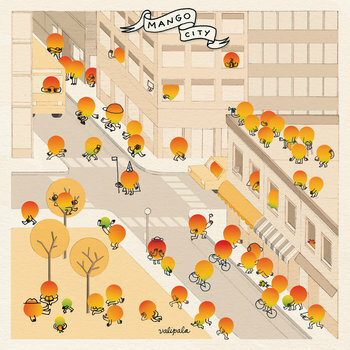 Valipala’s recorded debut, Mango City, was released in October 2017 and is now available on all streaming platforms. For full EPK, click here. Email valipalamusic@gmail.com for booking and management, or use the form provided here.